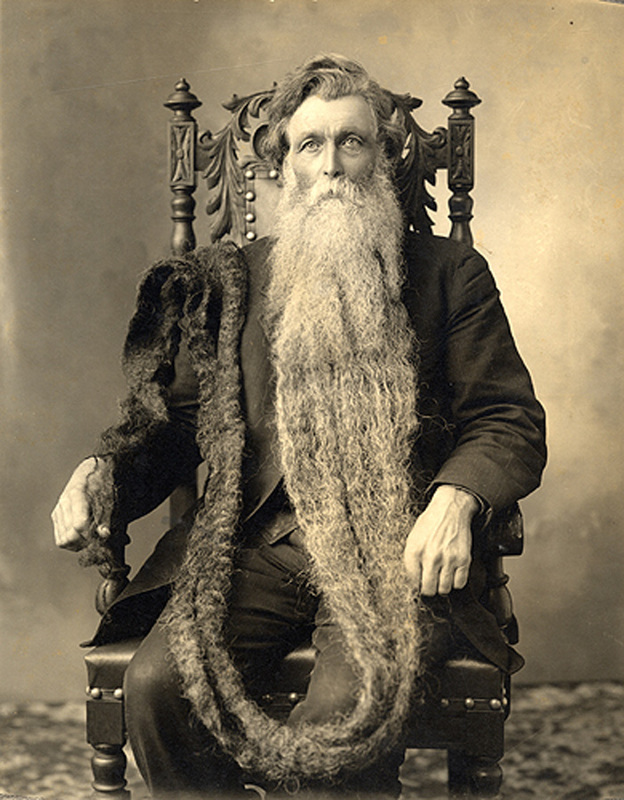 “Naturally, but it’s important that future generations understand what happened during the Beard Wars. You know, so it never happens again,” the historian said. He sported an impressive set of friendly mutton chops, which left his chin bare, but otherwise covered his face with hair. It was an old-fashioned facial hair style, but he found it made his interview subjects more comfortable, and likely to answer his questions, because their hero, General Hiram I. R. Sute, made the style so famous. Of course, his current subject couldn’t see, so it wasn’t helping. “So, you were going to tell me about the start of the wars. What did you do before the wars began?” the historian prompted. Alltop is always in need of a trim. bearded gentleman, a photo by Foxtongue on Flickr. Originally published June, 2012.